I was hired to write the copy for this award-winning production company’s new website. 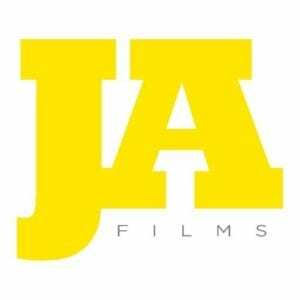 JA Films specialises in music films, as well as feature documentaries and TV shows. The challenge was to appeal to music industry decision makers and artists with copy that matched the panache of JA Films’ productions. There are not many places the Rolling Stones haven’t played. Until 25th March 2016, Cuba was one of them. On a hot night in Havana, half a million Cubans watched the legendary group become the biggest foreign rock band ever to play on their soil. Havana Moon captures the highly charged atmosphere of this extraordinary concert. The Rolling Stones rocked the Cuban capital only five days after the first visit by a US President in over 80 years. Both events heralded the start of a new era for the country. In his speech to the world’s media, Barack Obama evens pays tribute to the band. The combination of hope plus rock and roll is an intoxicating one and the film, shot in 4K, captures the vigorous energy and excitement of the crowd. Havana Moon was premiered at a one night exclusive cinema event on 23rd September 2016 at more than 1,000 screens across Australia, Europe, Japan, Latin America and Russia.